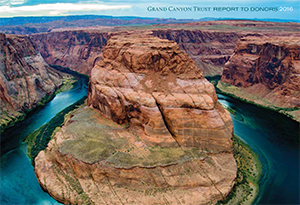 Since 1985, the Grand Canyon Trust has worked diligently to protect the Grand Canyon and the Colorado Plateau. 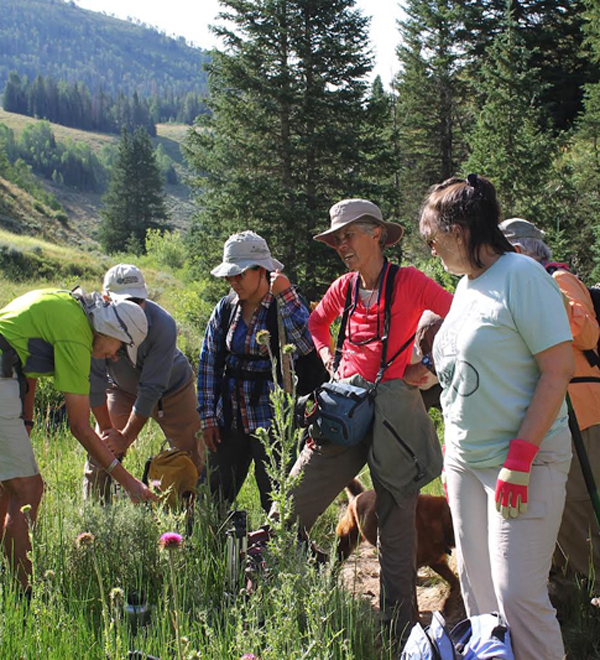 From banning uranium mining around the Grand Canyon to coordinating forest restoration work in Utah, we're a leading voice for conservation and put our heart into everything we do. 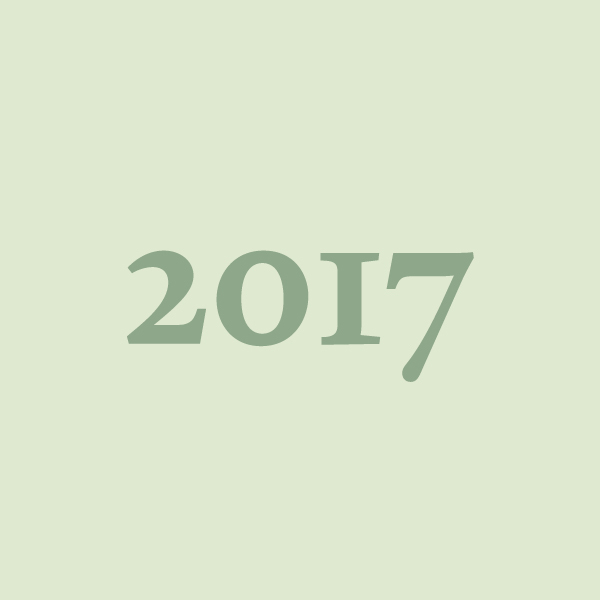 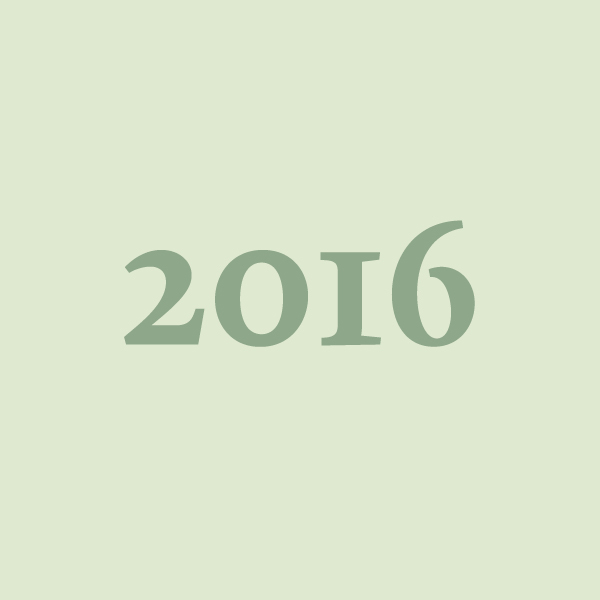 Take a look at some of our greatest successes throughout the years. 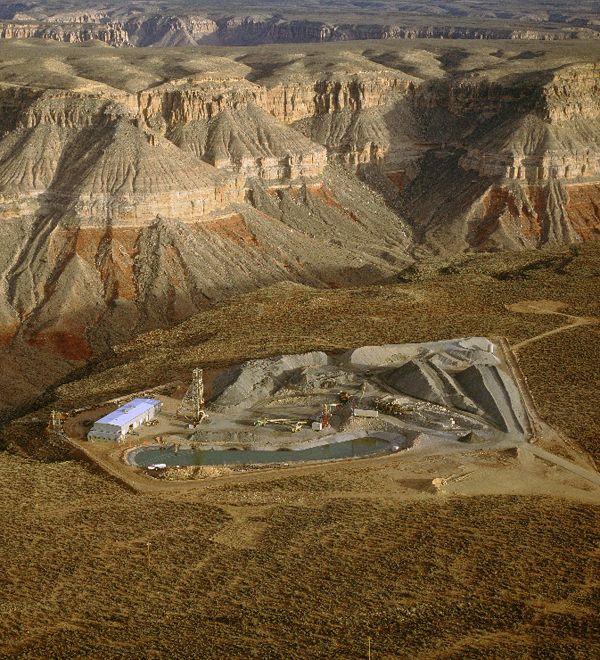 1991: Negotiated sulfur dioxide controls on Navajo Generating Station, the largest source of air pollution in the Canyon. 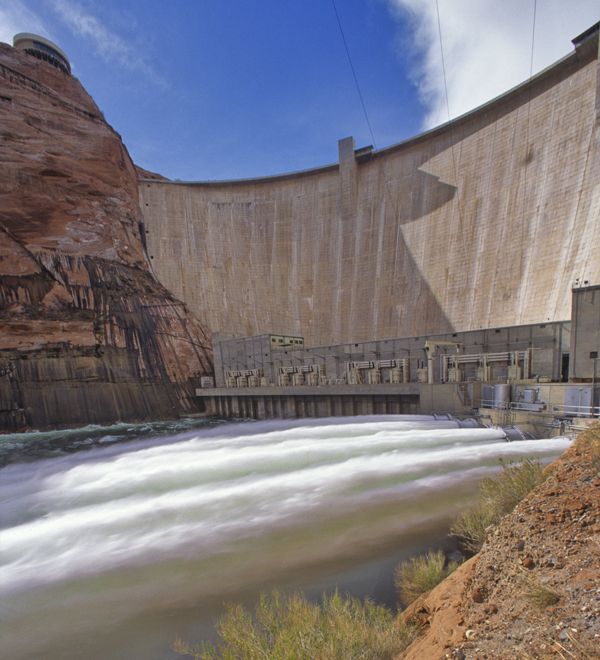 1992: The Grand Canyon Protection Act changed the operation of the dam to protect resources downstream. 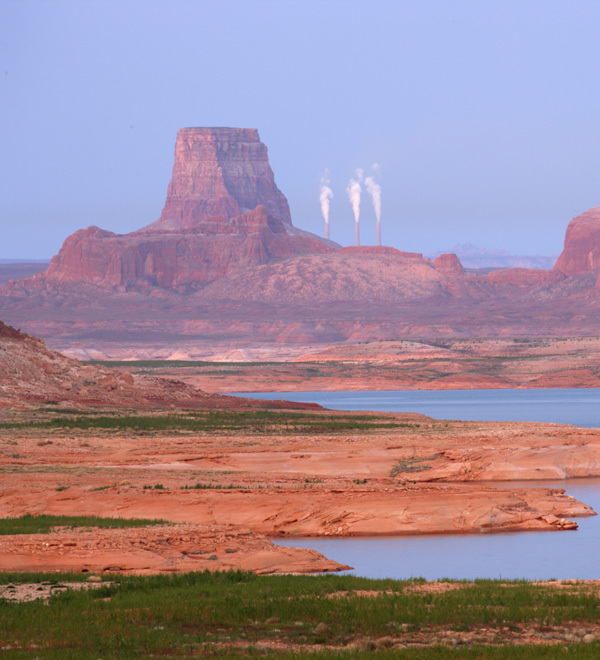 2004: Spearheaded removal of 16 million tons of uranium tailings poisoning the Colorado River near Moab, Utah. 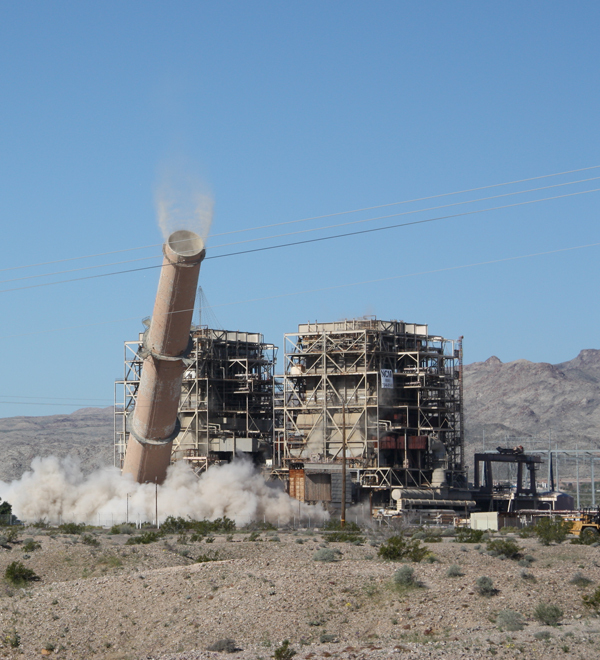 2005: Shut down the Mohave Generating Station, one of the largest sources of air pollution and carbon emissions. 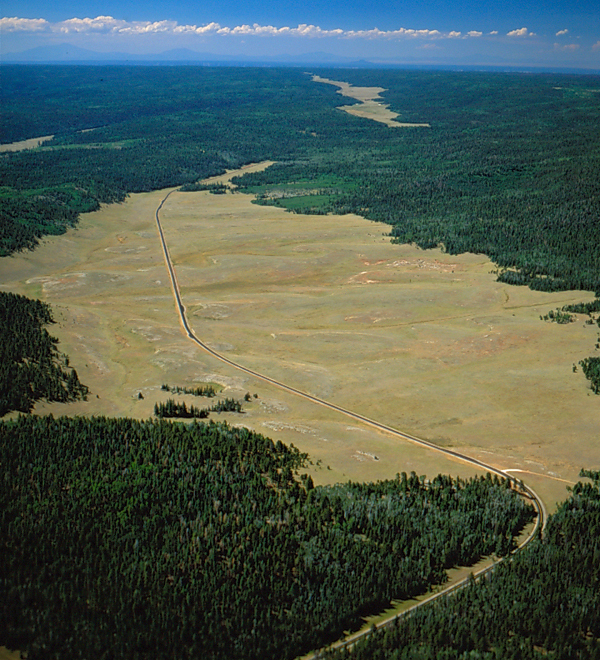 2005: Purchased the 850,000-acre North Rim Ranch on Grand Canyon’s North Rim to restore from overgrazing. 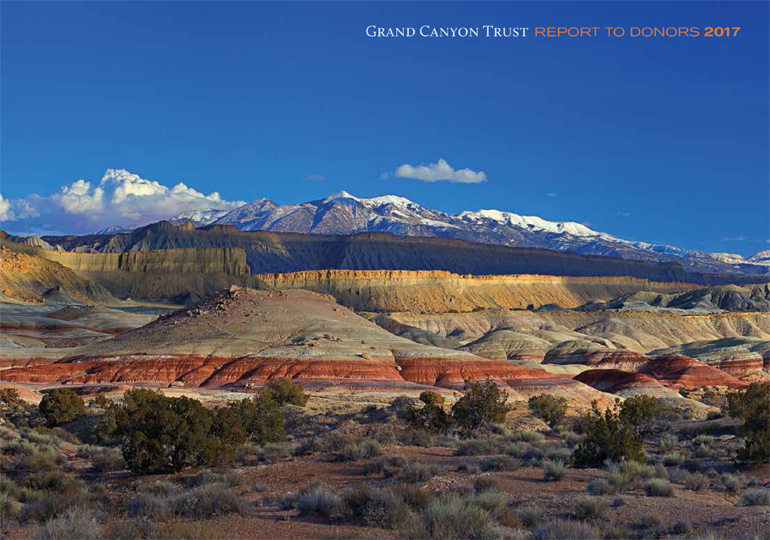 2012: Campaigned for a moratorium that banned uranium mining on 1.1 million acres around the Grand Canyon. 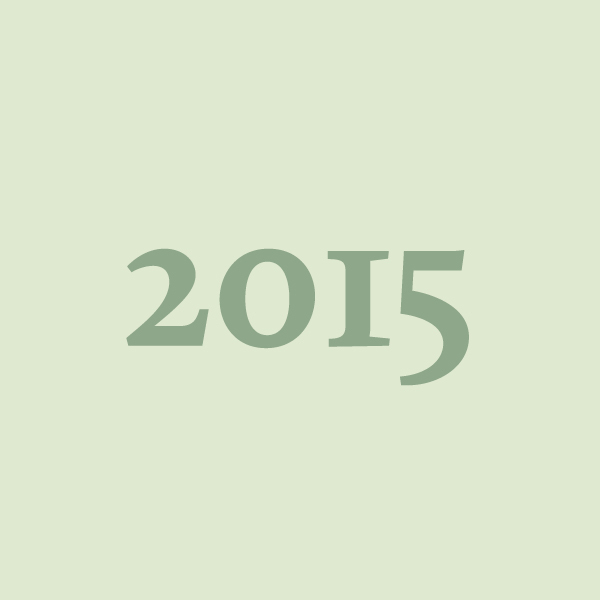 2005 – 2014: 2,200 volunteers donated 120,000 hours to over 200 projects through the Volunteer Program. 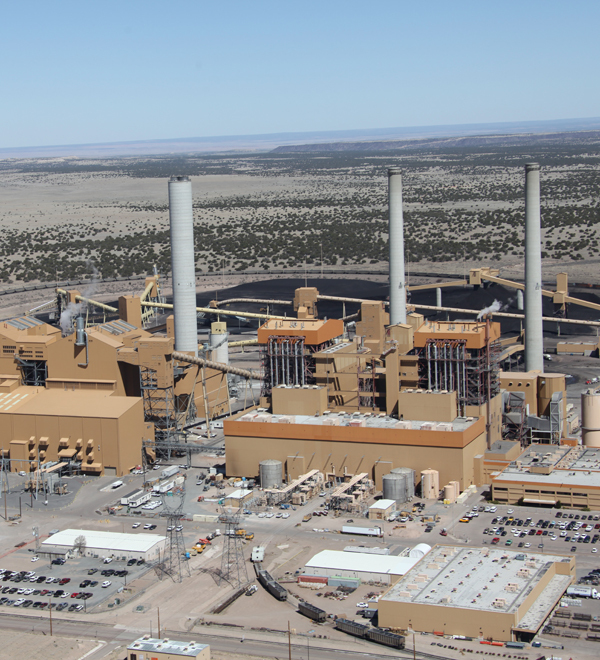 A 2005 settlement with owners of the Springerville power plant resulted in a $5 million investment fund for renewables. 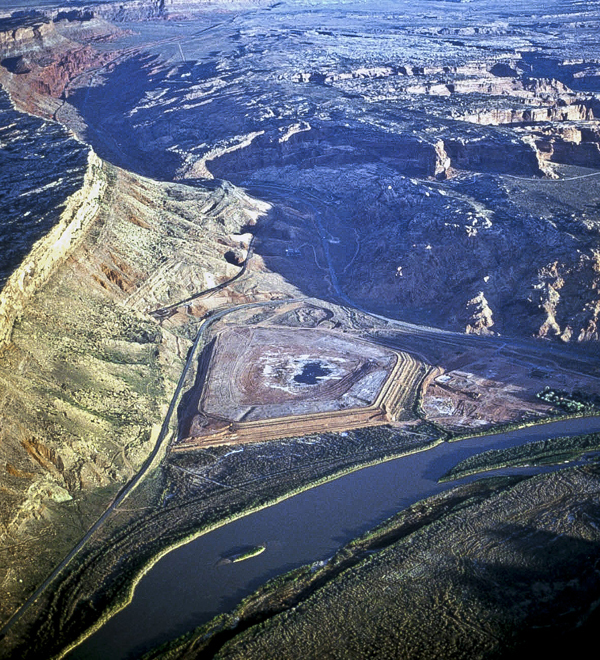 From spearheading the removal of 16 million tons of uranium tailings poisoning the Colorado River near Moab, Utah, to negotiating the shut down the Mohave Generating Station (one of the largest sources of air pollution and carbon emissions on the Colorado Plateau), the Grand Canyon Trust has worked tirelessly to protect the wild heart of the West.